On August 28, we’ll be releasing the new Yo La Tengo album, ‘Stuff Like That There’, a 14 song collection of covers, originals and reworking(s) (see below) that happens to coincide with the 25th anniversary of the band’s landmark 1990 album, ‘Fakebook’. 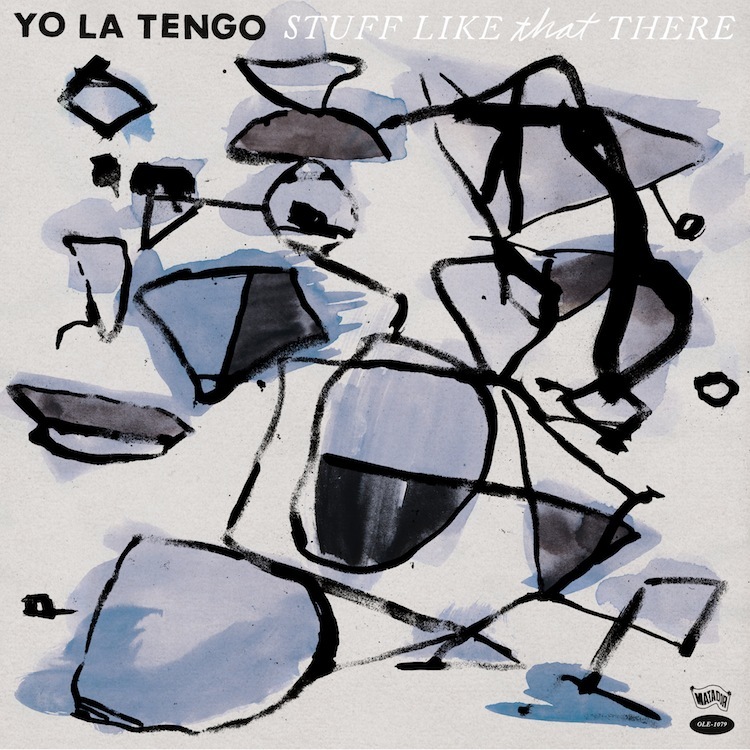 Recorded with Gene Holder, ‘Stuff Like That There’ has the trio of Ira Kaplan, Georgia Hubley and James McNew augmented by the guitarist and former Yo La Tengo member Dave Schramm, with James negotiating the wonders of the upright bass for the first time. This specific fearsome foursome — playing material from ‘Stuff Like That There’ and maybe, possibly/probably (we really don’t dictate repertoire around here) ‘Fakebook’ will kick off a world tour on September 23 in Troy, NY. 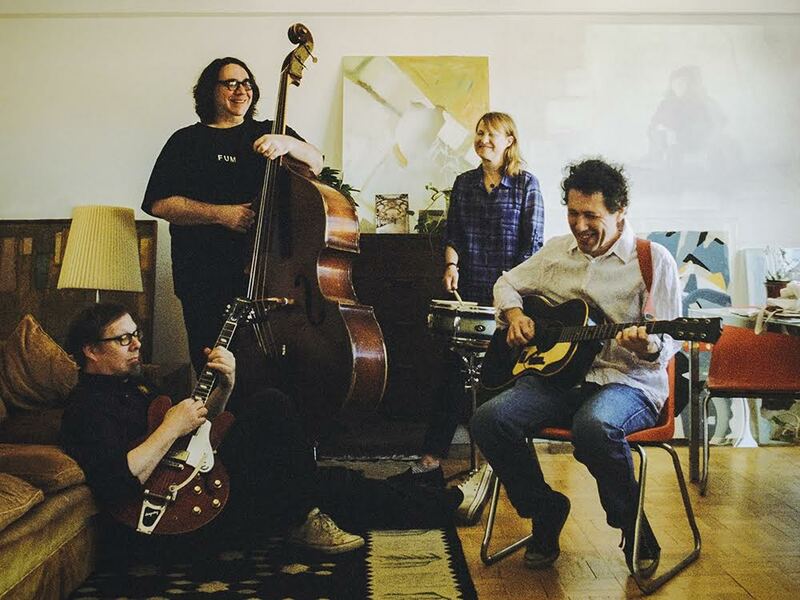 These will almost certainly be your only opportunities to see Yo La Tengo take the stage in this particular format, so please puruse the ticket links below and act accordingly. Two of ‘Stuff LIke That There”s standouts, a rerecording of “Deeper Into Movies” and a cover of Special Pillow’s “Automatic Doom” premiered earlier today via Vulture and Pitchfork respectively. ‘Stuff Like That There’ is available for preorder today from The Matador Store, including the very enticing MYSTERY BUNDLE (mystery tote + cassingle w/ 2 new unreleased tracks + MYSTERY STUFF). Sure, we could specify what the MYSTERY STUFF entails, but that would be like going on Twitter and giving away the ending to whatever appointment TV saga you’re watching while sitting around waiting for your MYSTERY BUNDLE to arrive. What kind of JOY KILLERS do you think we are? You can also preorder ‘Stuff Like That There’ from the following digital outlets, with “Automatic Doom” and “Deeper Into Movies” available instantly. Looking at those tour dates, and there’s a lot of time between that Boulder show and the L.A. show for a show in Salt Lake City. The Beehive state always welcomes the Yo La Tengos.